We are certain that all of our customers will be treated with the best customer care around. This is what we prioritize at Anything Pixel, and we will stop at nothing to deliver! 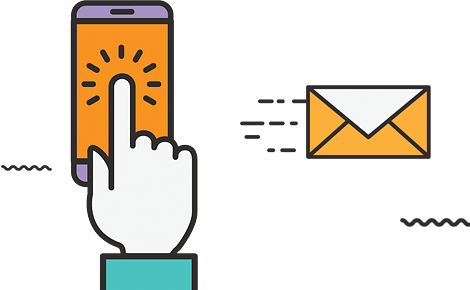 If our client’s kind words have inspired you to begin your next project with us, you can contact us here. 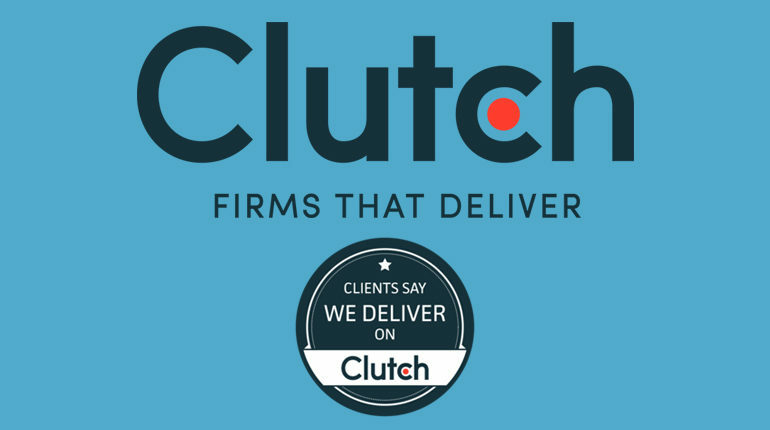 Be sure to check out our full reviews, more details, and our profile, at Clutch.co.